From the moment you’re born, your skin needs comfort and care. Every day ravages it through wind, sun, and the typical wear and tear from abrasions to cuts. Keeping it in top shape is vital to keeping that youthful appearance many strive for. What’s effective during the summer months might not be effective during the winter. Reevaluate your skincare regimen as the temperature changes, opting for richer moisturizing lotions when the weather turns cold. 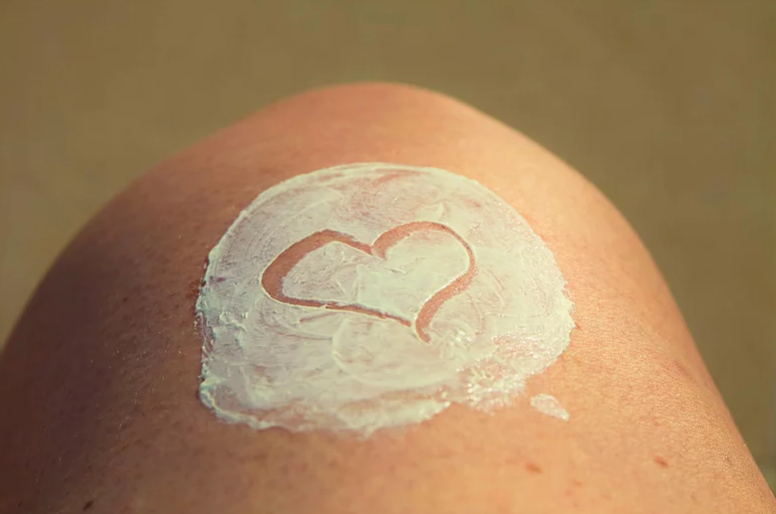 Over the summer, increase your SPF to a minimum of 30, however if you wish to retain your youthful looks for longer, it’s vital to use a sun cream that offers both UVB and UVA protection throughout the year, whatever the weather. Hydration is the secret to healthy skin, so it’s important to apply a moisturizer to your face in the morning and before bedtime. Also, you should apply a moisturizing lotion to your body at least once per day, preferably after you shower or bathe. Doing this promotes the skin’s vitality, ensuring that it is better able to resist external irritants like dry air, or warm temperatures from HVAC systems that can lead to sensitivity issues. Your shins are particularly vulnerable to dryness. The reason for this is that the skin in this region has fewer oil glands, compared to most other parts of your body. This makes its protective layer more prone to dehydration. Added to the fact that you will be taking hair off of this area more frequently than other locations on your body, you get the potential for scaly looking skin. Using razors with hydrating strips can help during the shave. Use body cream or lotion immediately after. Although your normal moisturizer will hydrate your skin, the benefits you receive from facial masks will provide additional radiance. Take the time, once every week, to apply a mask that tackles your particular skincare requirements, whether it’s anti-redness, anti-aging or anti-blemish. If you do not believe you have time to do this, invite several friends over for a girly evening in, and make your personal skincare regimen a social occasion. A lavender oil bath will hydrate and soothe your skin and ease fatigued muscles. Use warm water to fill the bath, add one teaspoon of jojoba oil, half a teaspoon of lavender oil and a quarter teaspoon of grapeseed oil. This will calm your nerves and revitalize your skin.